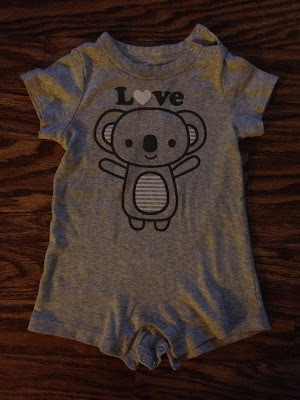 I chose to sew it using a dark thread because it matched the printed picture. 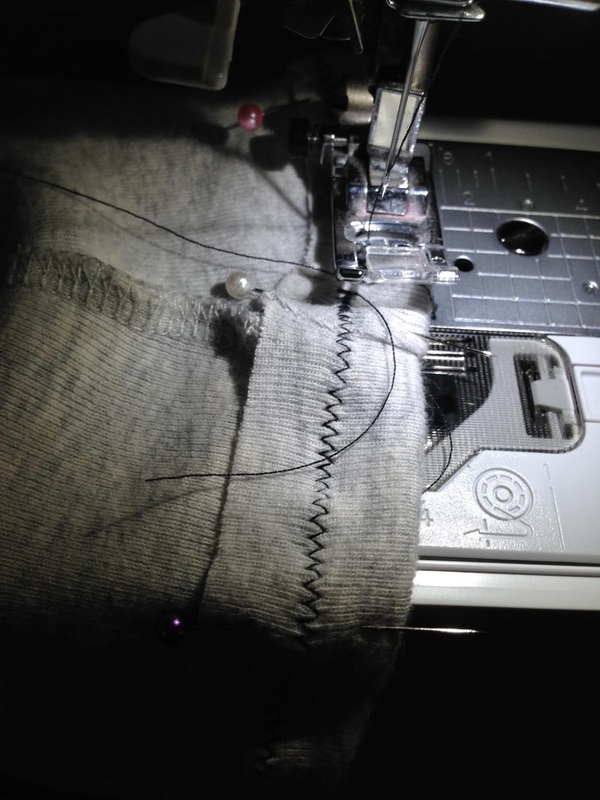 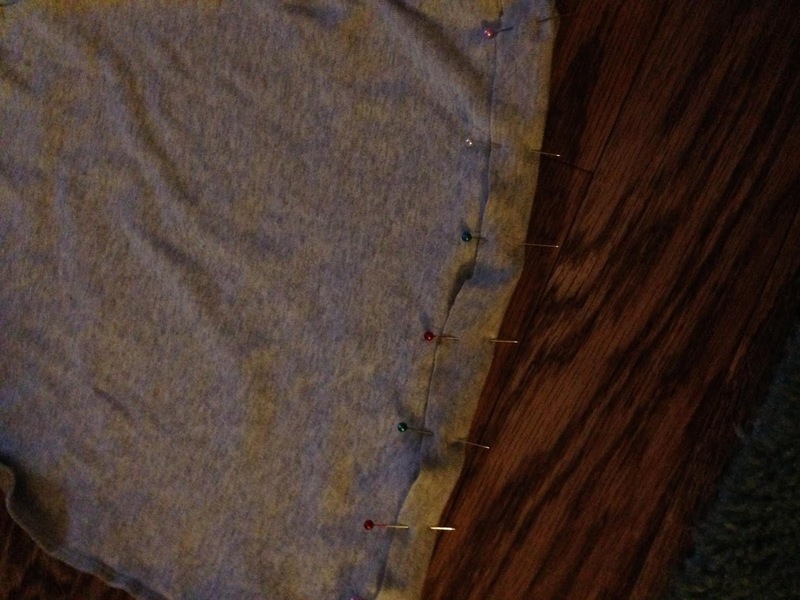 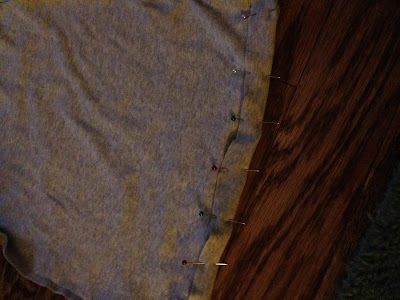 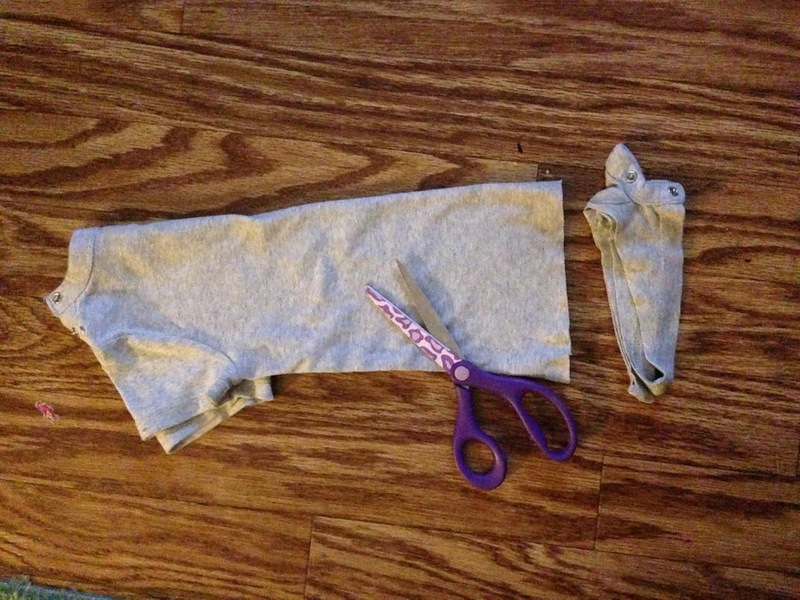 I also used a zig-zag stitch so it could stretch. 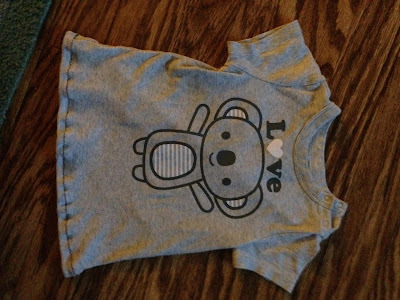 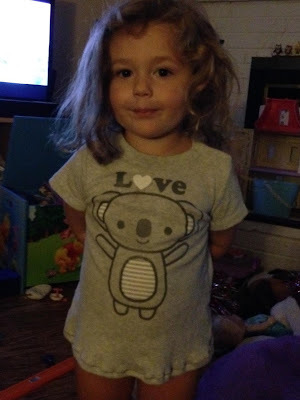 Awww, cute T shirt and cute kiddo too.